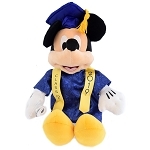 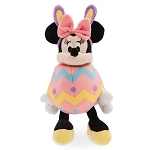 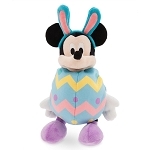 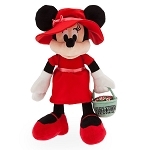 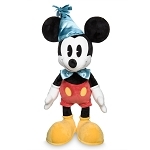 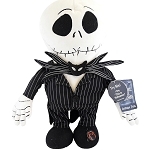 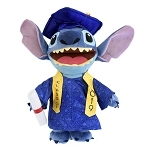 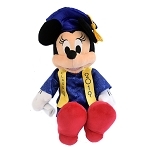 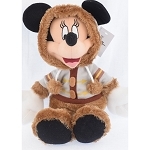 Disney Minnie Plush - Walt Disney World 2019 - Medium - 16"
Disney Mickey Plush - Walt Disney World 2019 - Medium - 16"
Every child loves an adorable plush doll, and when they jump straight off the screen from your child's favorite Disney movie, well, that just makes it even more cherished. 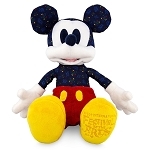 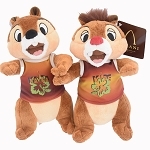 At Your WDW Store, we carry so many awesome plush characters that we had to break it down into categories to help you find exactly what you're after. 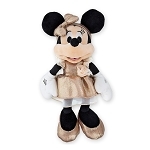 Any Disney collection starts with a healthy array of Mickey, Minnie, Donald and Pluto, plus all of your favorite Disney Princesses and Villains are here. 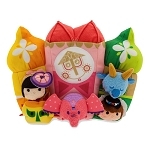 Tinkerbell has her own Magic Kingdom of sweet gifts, including a gorgeous flower pillow for your little girl's nap time. 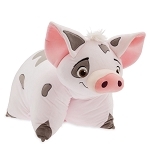 The Muppets area has all the classic puppets, from Kermit to Miss Piggy to Gonzo, even the Swedish Chef. 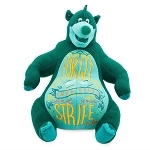 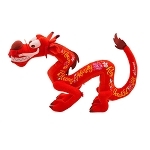 There's Figment the Dragon and Disney's Duffy Bear, plus all of Duffy's cool outfits. 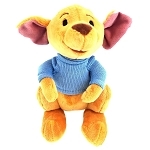 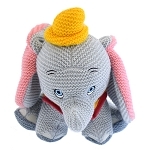 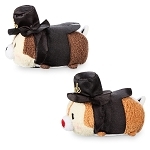 Basically, if it's soft, cuddly and 100 percent huggable, it's waiting for you below. 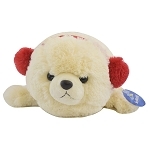 Click on any of the sections to get started with the fuzziest of playtimes.